"Here are pyrotechnics of the keyboard, but with only a camera to 'play the tune'. 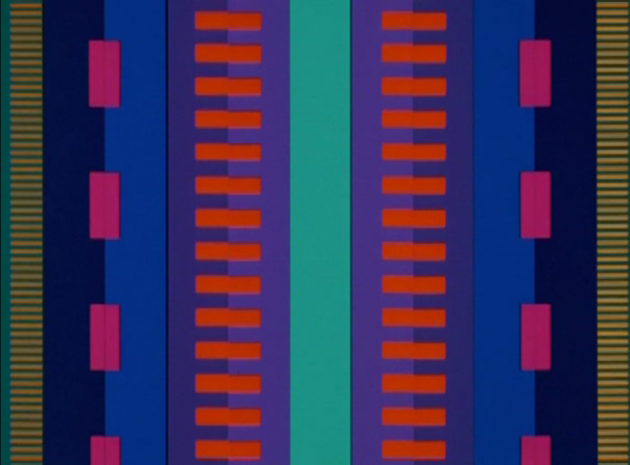 To make this film, Norman McLaren employed novel optical techniques to compose the piano rhythms of the sound track. These he then moved, in multicolor, onto the picture area of the screen so that, in effect, you see what you hear. It is synchronization of image and sound in the truest sense of the word." 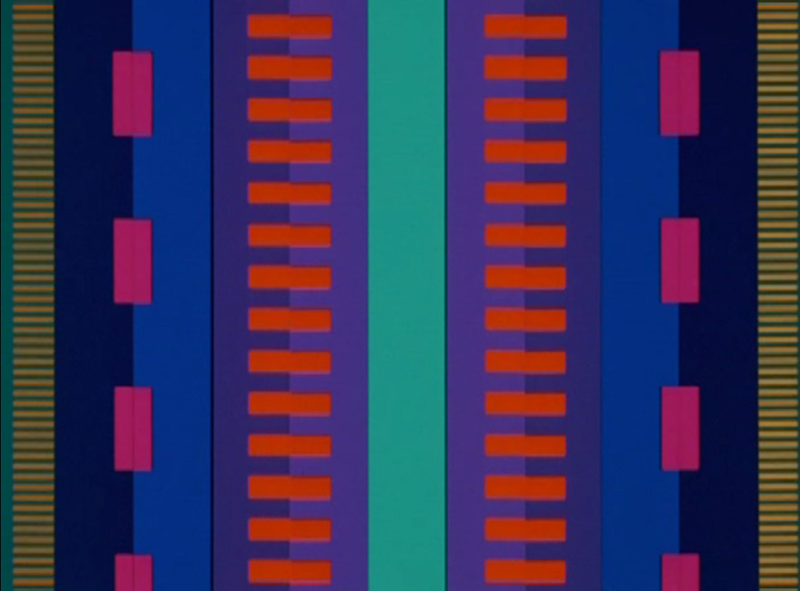 Fig.1 Director: Norman McLaren; Year: 1971; Time: 7 mins; Music: Norman McLaren.